At LCR we take a holistic approach to helping you achieve your motorsport dreams and goals. We endeavor to understand your vehicle as a whole and what you are wanting to achieve before beginning any project. Specialising in, but not restricted to, Datsun/Nissan vehicles, we are constantly challenging existing boundaries developing higher levels of power, speed, handling and aesthetics. We apply the experience and wisdom, wrought from years of active participation and successes in most genres of motorsport, to each project we embrace. 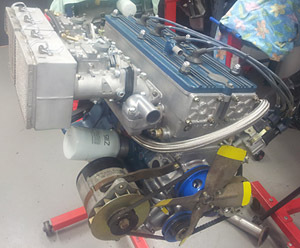 LZ18 Nissan engines first came to Australia for the 1975 Southern Cross International Rally powering two works Datsun Violet 710s - in some countries known as the Datsun 160J. 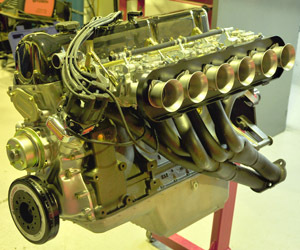 The LZ is an interesting concoction from Nissan in that it was a custom-built twin cam, 4-valve head with a narrow valve angle, atop a modified L18B bottom end. 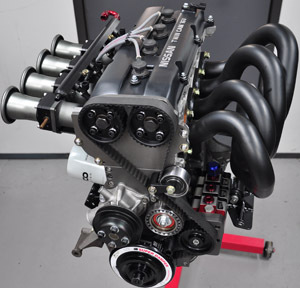 Camshafts are driven by a chain of 7 gears and 3 sprockets with a short chain at the top, and all this hardware produced a characteristic rattle at low revs in the rally version, due to high lift valves but conservative timing. At first experience this rattle was rather disconcerting but became endearing to the many fans who followed the golden era of Australian rallying in which this engine played a staring role. 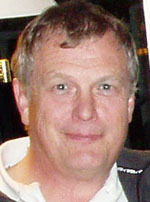 The founding owner of Datrally Developments, Les has more than 35 years experience and many successes in most forms of motorsport competition to his credit. A pioneering engineer and a tenacious project manager, he will take on most challenges. Motivated by helping people of all ages achieve their Motorsport dreams, Les is committed to working with you to acieve your goals and aspirations. • staying focussed on what you're wanting to achieve. Take advantage of Les' years of motorsport experience and achievement. He is available and uniquely qualified to assist - be it by taking hands-on control of your entire project, by phone consultation, or anything in between - you'll find Les a clear thinker, a straight talker, and an enthusiastic ally.